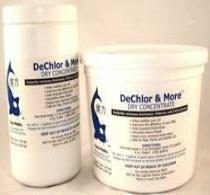 recommend these products for all water gardens. They really do work. dead leaves. 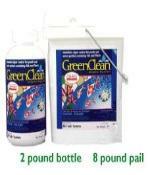 Breaks down dead algae. 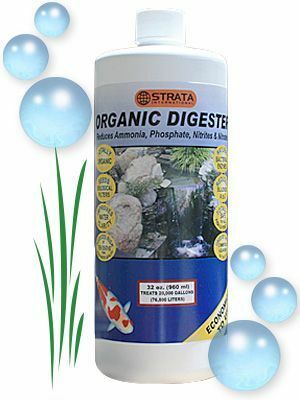 the algae for nutrients in the pond water. larger ponds, ponds with high pH. 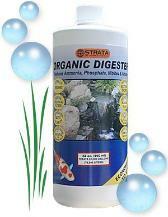 beneficial for fish and aquatic plants. pond water where the product has been applied. 20th Century Fox Studios, SeaWorld, and more. 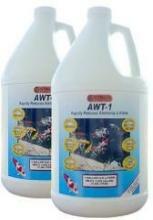 water clarity & reduces sludge build-up. 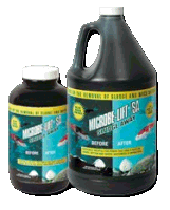 Reduces nitrogen compunds that kill fish. you forget you have left the water on. It happens to all of us. Prazi™ every spring to get your pond fish off to a great year! 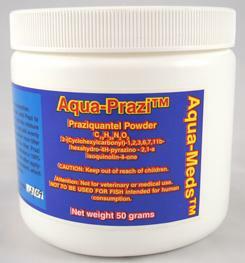 100% pure Praziquantel,The safest treatment for flukes! flashing, this could be a sign of parasites. The fish will actually "scratch" a hole in their side where the itch is. refrigerated is three to six months. 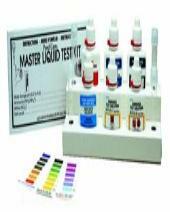 maintain an ideal pH in Alkaline ponds. healthy pond for your fish. 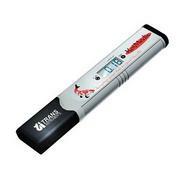 may lead to algae blooms. effectively at any temperature year-round. your pond water at the same time. may darken but will return to their natural color. torn fins and skin wounds. where birds and small animals can ingest them.